Boss Cat speed run snowmobiles of the early 70's. They were and still are....Arctic Cat's greatest legacy. 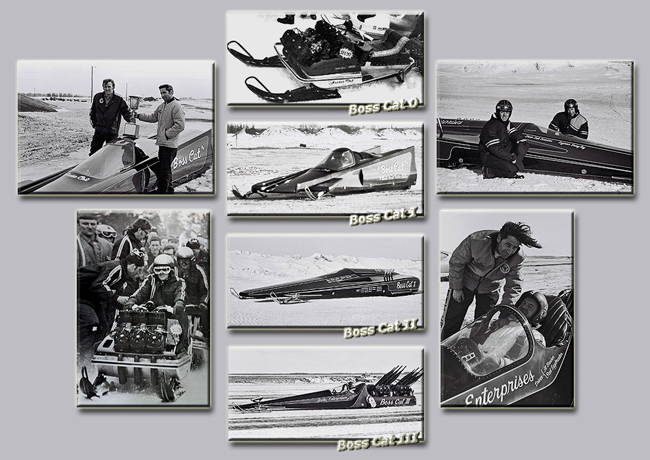 and Al Brewer were the drivers of the Boss Cat sleds. Denny Ray was the engineer. 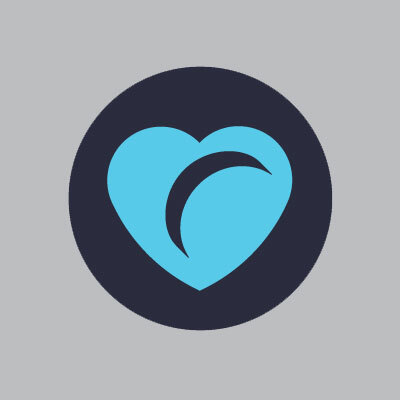 This is a non-profit website made strictly for educational purposes and as an information reference.